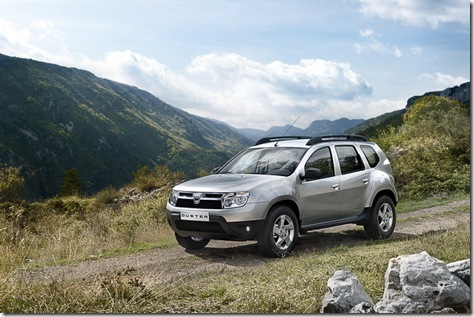 Dacia Kanjara the name of the first Romanian SUV? 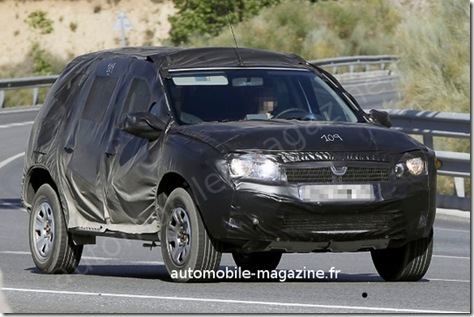 The french Automobile Magazine announces in the online edition that the name of the new Dacia SUV could be Kanjara or Duster. 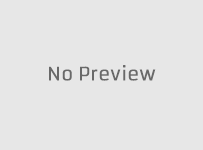 Obviously, in the absence of some official information, the new name was received with reserves. Kanjara is an Indian name with Sanskrit origin meaning as the word "mild". 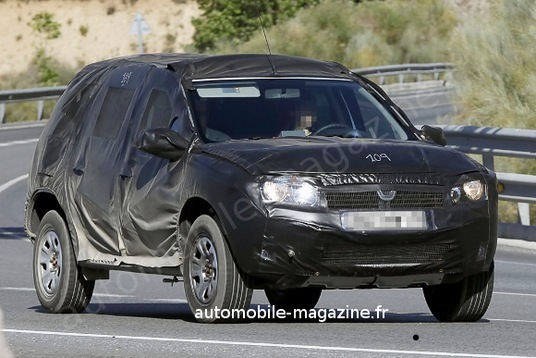 Besides the future Dacia SUV name, Automobile Magazine announces that the new Romanian SUV will have a version with seven seats, like Quashquai/Quashquai +2. According to information provided by Automobile Magazine, the long version of the SUV will have a length of 20 centimeters than the classical model, and the price of the final model – around 18.000 euros – will be half of the next SUV that can host the same number of passengers.